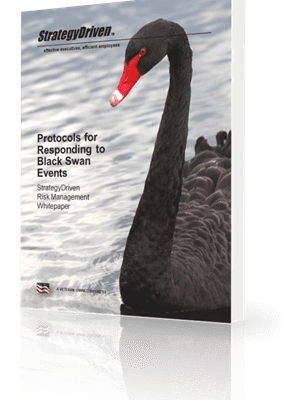 Can Your Company’s Operations Cause a Black Swan Event? According to Nassim Nicholas Taleb, Black Swan events are rare, catastrophic events that many retrospectively assert could have been predicted and thus prevented. But can they? 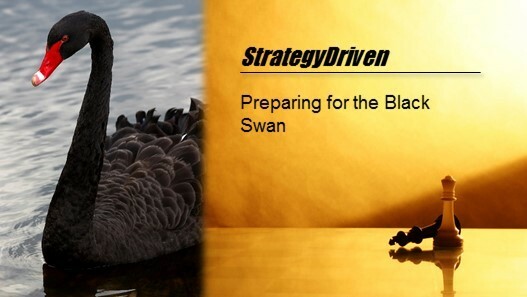 Could your company’s operational performance cause the next Black Swan tragedy? 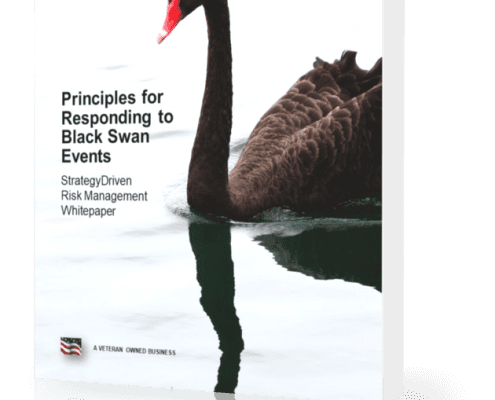 Before we answer the question of whether or not your company’s operations could cause a Black Swan event, I need you to consider your organization’s risk tolerance as we’ll be defining the Black Swan event in those terms. Does your company’s operations involve significant amounts of hazardous or potentially hazardous materials? 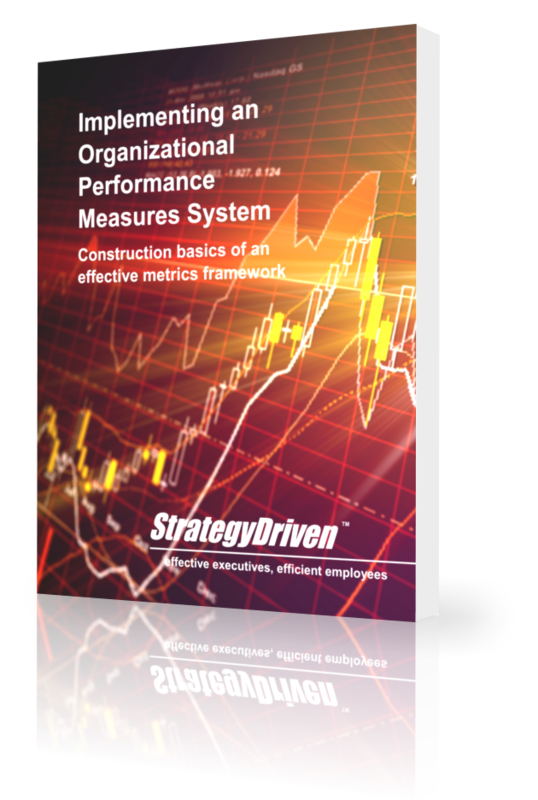 Does your company’s operations involve high energy systems or materials? Does your company operate in an inhospitable environment such that inappropriate operations could result in harm to a large number of people or result in significant damage to assets or the environment? 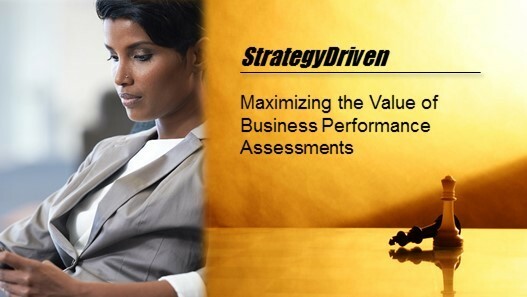 Does your company provide a commodity without which a vital service would be impaired? Does your company’s operations integrate with others such that a mishap could bring down a network supporting the provision of vital services? Could a relatively large number of people be impacted by an operational mishap at your company? Could a significant asset loss be incurred by an operational mishap at your company? Could a significant environmental impact result from an operational mishap at your company? 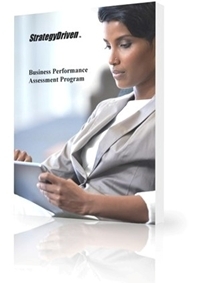 If you answered yes to any of the Set 1 and any of the Set 2 questions, your organization’s operations could cause what is for you a Black Swan event. 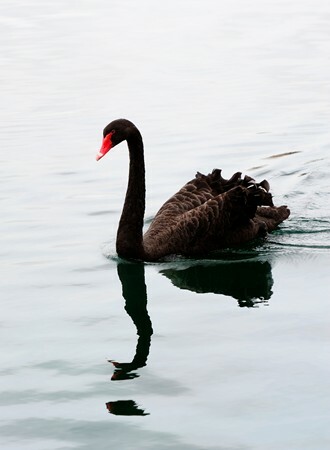 How can we recognize the rising risk of a Black Swan event? 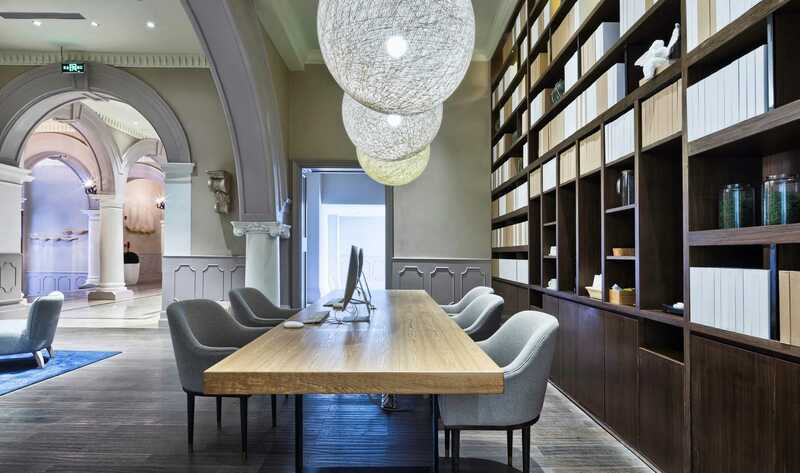 How can we prepare for a Black Swan event now in an efficient, financially responsible way that balances cost and risk mitigation? https://www.strategydriven.com/wp-content/uploads/Cover-Photo-YouTube-5.jpg 297 527 Nathan Ives https://www.strategydriven.com/wp-content/uploads/SDELogo5-300x70-300x70.png Nathan Ives2016-02-04 11:30:152018-10-14 14:43:41Can Your Company's Operations Cause a Black Swan Event?